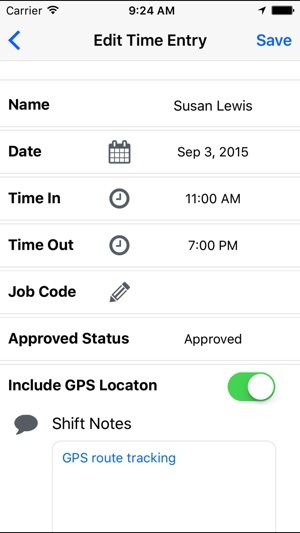 Employee Time Clock with GPS Tracking and Calculate Payroll & Overtime. 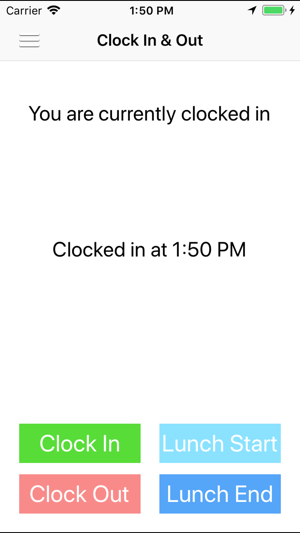 Designed for small businesses, it’s the easiest way to manage timesheets. 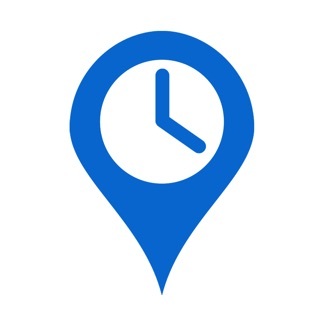 Employees can clock-in from the internet, smartphone, dial-in from a phone or SMS. Payroll management is vital for success and Breeze Clock can help make it easy. 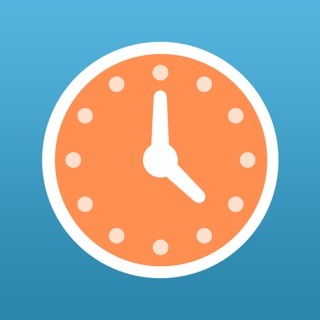 Breeze Clock is an online time clock, allowing you to effectively log and collate workers' hours. 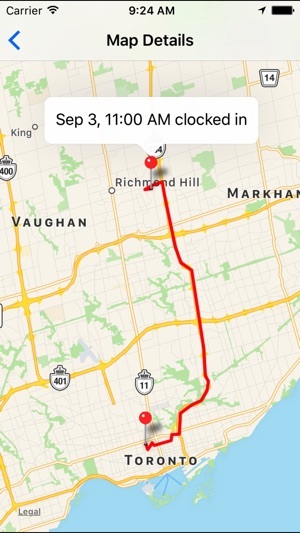 It's a step towards making time tracking a breeze! 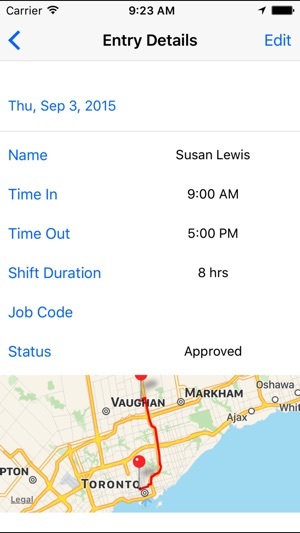 Our iOS app includes GPS tracking functions, so you can monitor your work-site staff and issue invoices that are accurate and avoid billing disputes. Ideal for non-office staff, such as construction, trades, delivery route, and workers staffed at client-site. All time and PTO entries, and GPS history, are seamlessly synced with your Breeze Clock account and completely viewable online via our Web dashboard or mobile app. 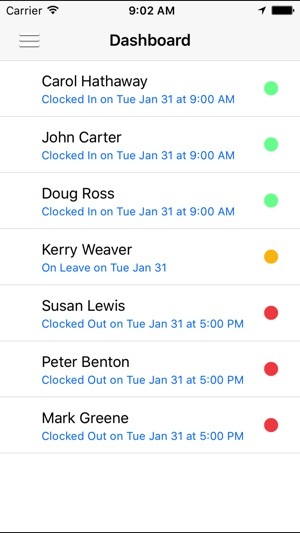 Sign in to Breeze Clock from the Web dashboard for access to more features like the payroll reports for overtime calculation or calendar scheduling. With Breeze Clock, you’ll be spending less time managing your timesheet, and more time focusing running your business. Get started today! 1) Continued use of GPS running in the background can dramatically decrease battery life. 2) Push notifications are used for in-app messaging for help & support.